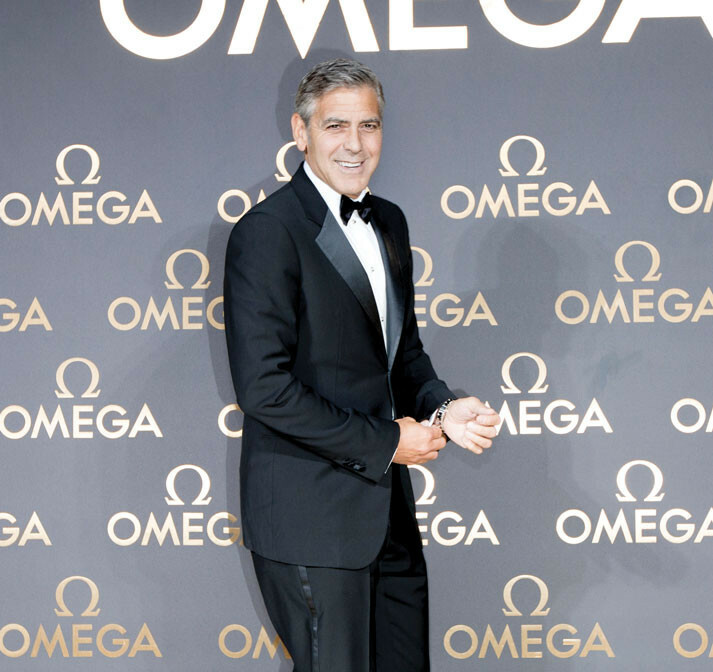 Award-winning actor and producer George Clooney was part of a star-studded event in Shanghai recently where Omega showcased its new Seamaster Aqua Terra timepieces. In addition to Clooney, Omega President Stephen Urquhart and Orbis International CEO Jenny Hourihan also addressed the invited guests. Le Jardin Secret – or the secret garden – was set up in Shanghai specifically for the event. It provided the perfect atmosphere for the exclusive celebration. The garden featured design elements created around the parallel lines that distinguish the watch dials of the Seamaster Aqua Terra watches. Shortly after a welcome speech by Urquhart, the lights dimmed and a short but powerful film was screened, focusing on the remarkable work done around the world by Orbis International. The organisation is supported by Omega and is committed, with its Flying Eye Hospital, to delivering high-quality eye care to some of the world’s remotest regions. Later in the evening, Dr. HairongCai, an ophthalmologist who works for Orbis, talked about some of the medical treatments the organisation had provided to two Chinese children. To the delight of the audience, the youngsters were escorted to the stage by Clooney. After granting her wish and dancing with the younger of the two girls, Clooney removed the Omega De Ville Hour Vision Annual Calendar he had been wearing and autographed its strap and its presentation box. 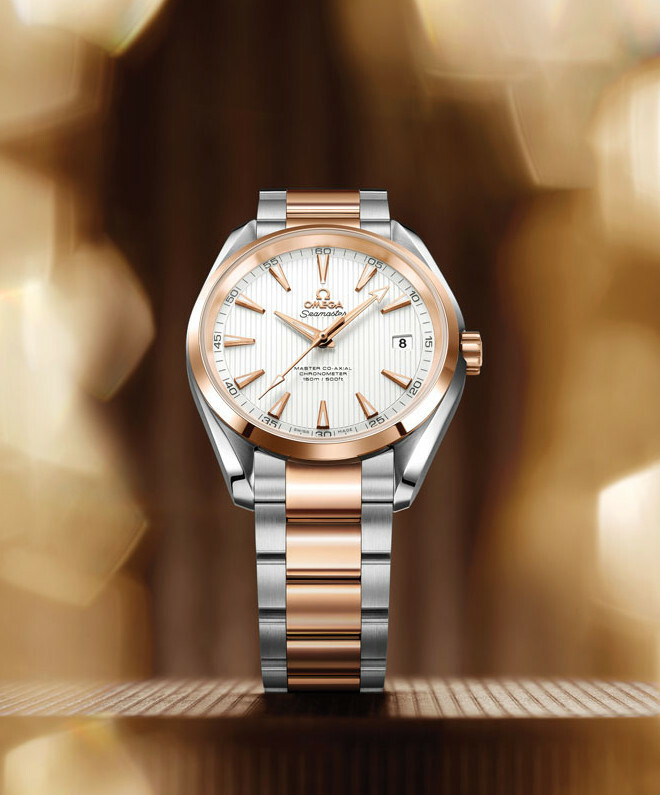 The watch was placed on display at the event and in the months ahead, it will be presented at six Omega boutiques in China. Later in the year, it will be auctioned. The money raised will benefit Orbis.